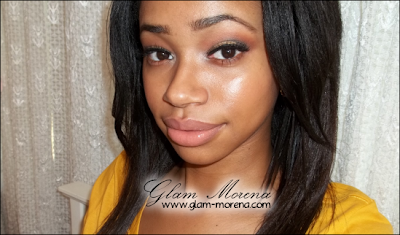 Glam Morena: Tutorial: All That Glitters Is Gold. Tutorial: All That Glitters Is Gold. There are so many different ways people spice up a neutral look. I normally add a pop of color to my neutral look, but this time I decided to add some GLITTER! Using a loose glitter tends to be so messy. I used my NYX Liquid Crystal Liner and applied it to my lids. It got cloudy out while I was filming this tutorial, so it didn't pick up as well on the video. 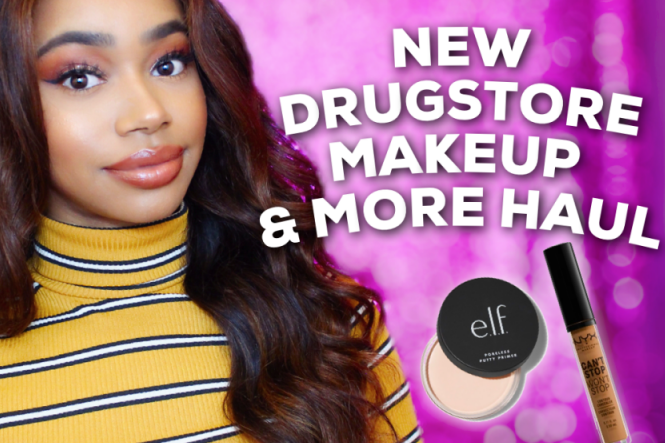 This is such an easy and super pretty tutorial :) Thanks for sharing. And thank you for the greeting. I'm super excited lol.